By now you've watched the 20 Mins Shred10 Video and are aware of the health benefits but are you aware of what the monthly shred could do for your business? 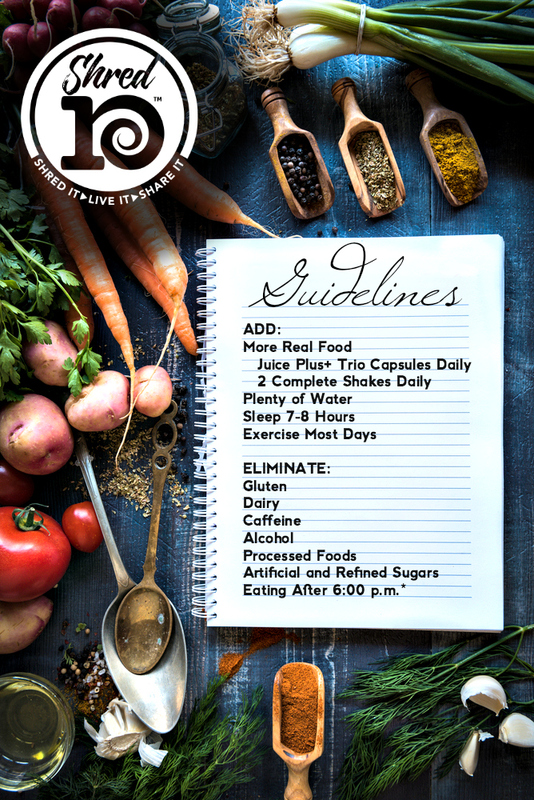 Shred10 is THE BEST customer care you can give because you will be checking in with your "shreddies" every day for 10 days and if they stick to the program the will have the opportunity to jump start their JP+ results through the added boost in nutrition and the lifestyle modifications! 2. Then go to http://healthylivingrevolution.com/ and login by clicking the wheel on the bottom right corner (password: revolution) and scroll down to the bottom for TONS of resources in hosting a "shred"!